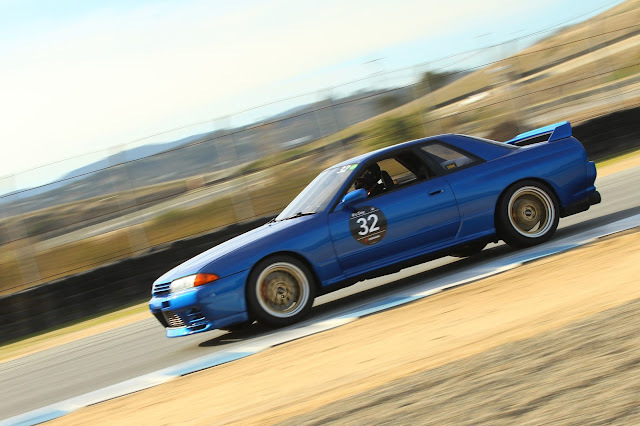 Some in car video of the Bayside Blue R32 GT-R. First session. This dash cam went over the mirror and didn't fit that well. Also didn't secure the cord, so it gets in the shot.